waaaaahh... nice eyes marco.. yeah i see that star too! 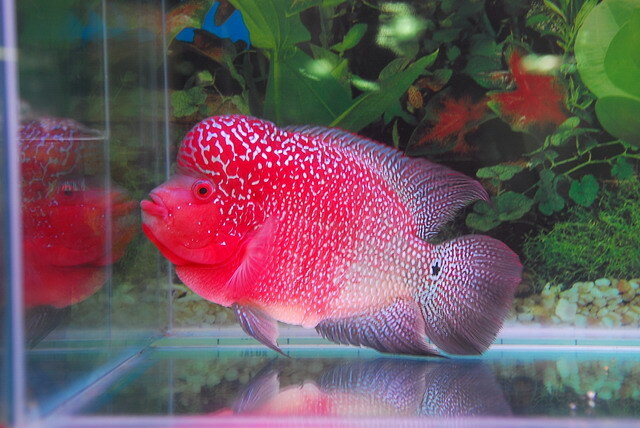 i have a flowerhorn?? i dont no how many months is he... he is 3cm.